"God you are the one that gives knowledge to healer and guidance to the treatment approach, help me help my fellow beings in pain, O Lord"
Able to identify and help the patients that can be treated within our scope of practice and to identify and refer the one's we cannot to the appropriate specialist within 1 to 2 visits. To help relieve one's pain and achieve maximum potential by treating the cause of alignment rather than just the symptom. We are serving Long Island since 1999. 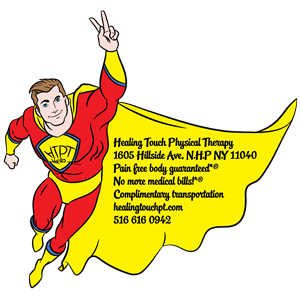 ​Healing Touch Physical Therapy was started in 1999 by a young 25 year old PT Jay Peruvingal. Due to the encouragement of his patients, whose pain was reduced in just 1 to 2 VISITS!, They even had a name picked out for the future clinic, Healing Touch! Here is what Jay has to say about the practice. The standard approach of heat and electric stim and some random exercises for herniated disc never made any sense to me. Sure, the pain decreased after the treatment due to relaxed muscles, but the pain always seemed to come right back. The reason was the underlying cause- the deranged disc which is still sitting on the nerve root. Heat, electric stim and massage does nothing to that disc! ​By treating patients and not seeing a positive result of relieving pain and suffering, frustrated me to the point of questioning whether I had chosen the right field. After some research, I was introduced to the world of manual therapy, in which I learned the skills that I needed to effectively stop the radiating pain in just one visit. Today, I take great pride in my profession and the difference I make in my patient's life. If you, or anyone else you know experience pain, you can come in with the confidence that when you leave, your pain will be reduced! If we can help, you will know it within 2 visits and if we cannot, we will gladly refer you to the appropriate field so that you can get the help you need. 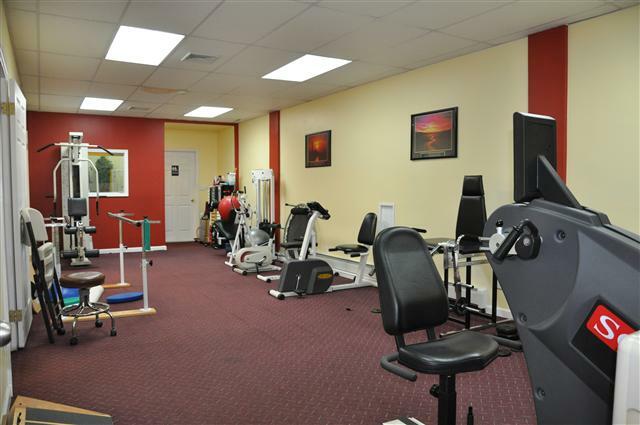 Schedule a visit at our New Hyde Park location and find out how can we guarantee a pain free body*. This is our form. Please fill it out. You will receive free gifts, our popular newsletter and a free report on how can we guarantee a pain free body. It's awesome!